Commentary on generational nuances have made their way into previous #HITsm chats and those comments usually sparked quite a discussion. So, we couldn’t think of a better way to give the people what they want! This week, our chat will spark conversations on how generational perspectives are influencing healthcare technology, and additionally, how can we (as health IT leaders) can strive to incorporate and include diverse generational needs into the industry roadmap. Be sure to join the #HITsm chat this Friday, March 17th, 2017 at 12:00pm ET. Hello,I log on to your new stuff named “How Do We Include Every Generation in our HIT? 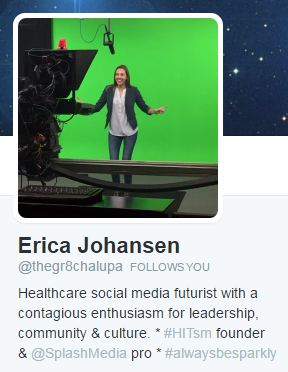 – #HITsm Chat Topic | EMR and HIPAA” on a regular basis.Your humoristic style is awesome, keep up the good work! And you can look our website about proxy list.